Welcome to Chrisman Family Cattle. We are dedicated to providing the best in beef cattle genetics to the commercial cattle industry. 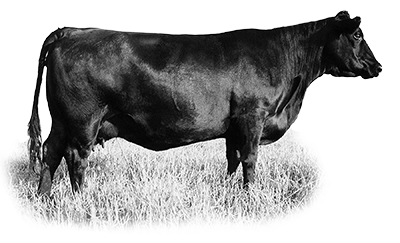 By utilizing time-tested bloodlines, thoughtful selection, strict culling and astute observation we are able to provide a superior genetic product that will help our customers thrive in the cattle business. Our Mission: To produce fertile, long lasting, problem free cows that can adapt to multiple feed resources to raise growthy calves for the feeder and ultimately high quality beef for the consumer.